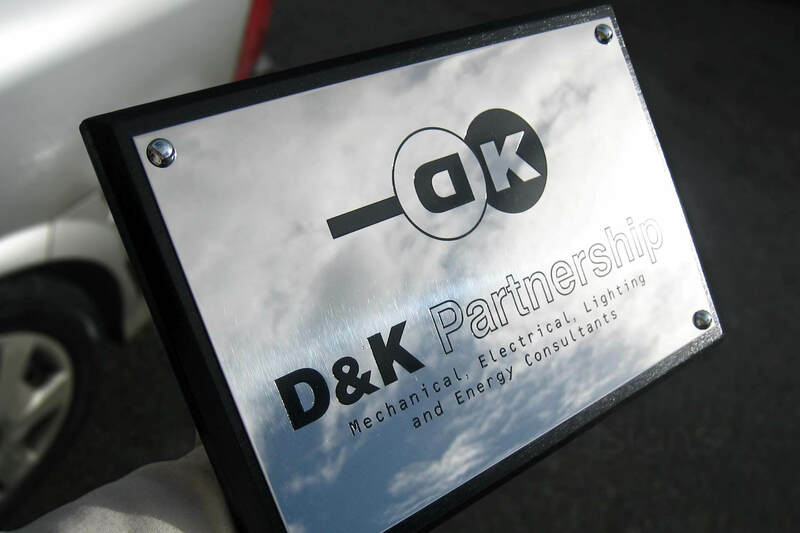 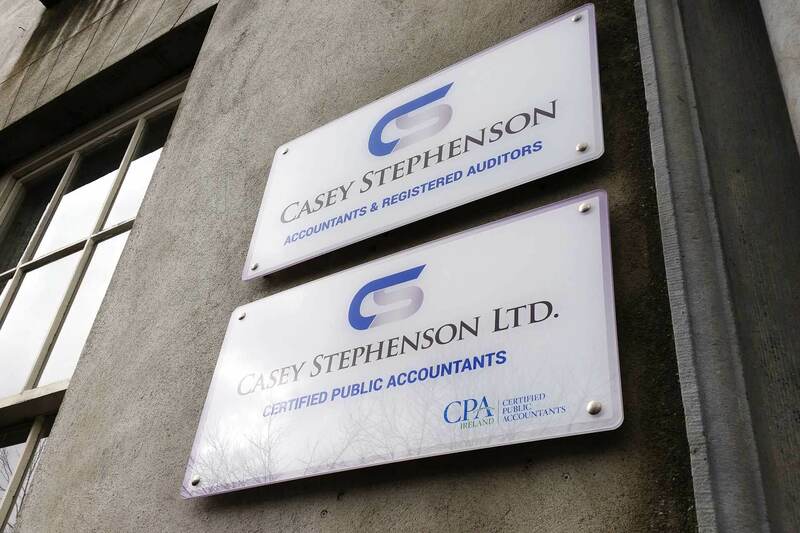 A plaque or nameplate with your company name and logo, etched, engraved or digitally printed can really help you stand out especially in a building with multiple businesses. 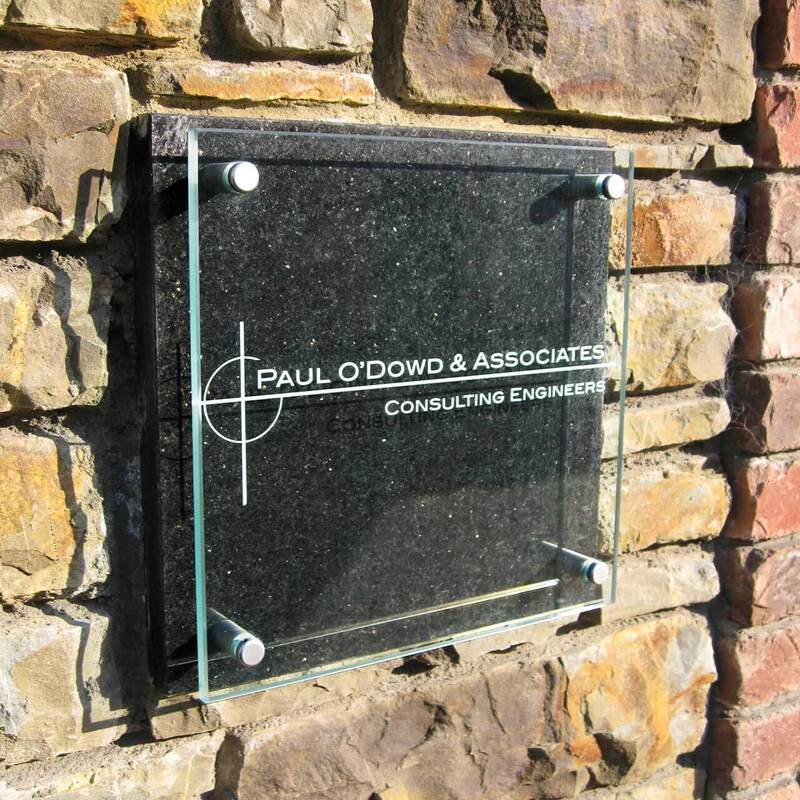 Official opening plaques or memorial plates are also an enduring record to acknowledge an individual, group or commemorate an important occasion. 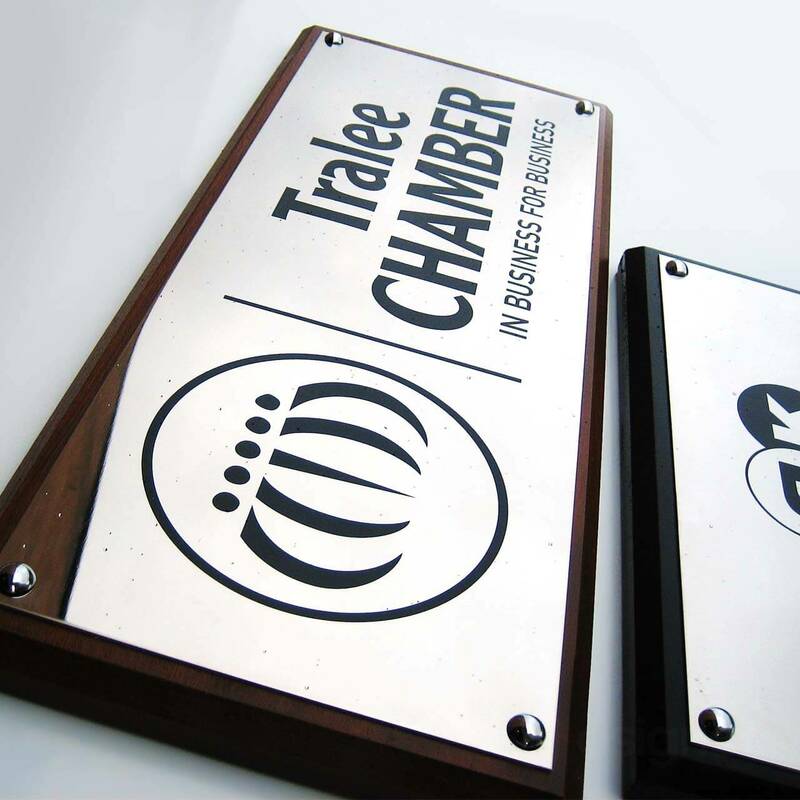 We have a wide range of materials and processes at hand to produce a beautiful and long lasting sign.Brass is a timeless option but there is a wide range of weather-proof, durable materials to choose from including Perspex, Acrylic, Stainless Steel, and Anodised Aluminium. 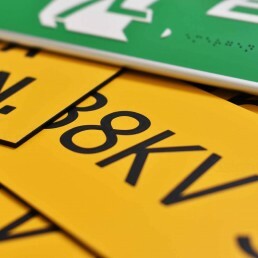 Your logos and brand identity may also be incorporated in colour if required so that your nameplate is consistent with your brand. Full colour acrylic plaques offer a more contemporary look and are a popular option. 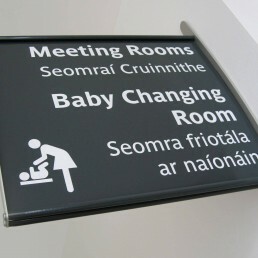 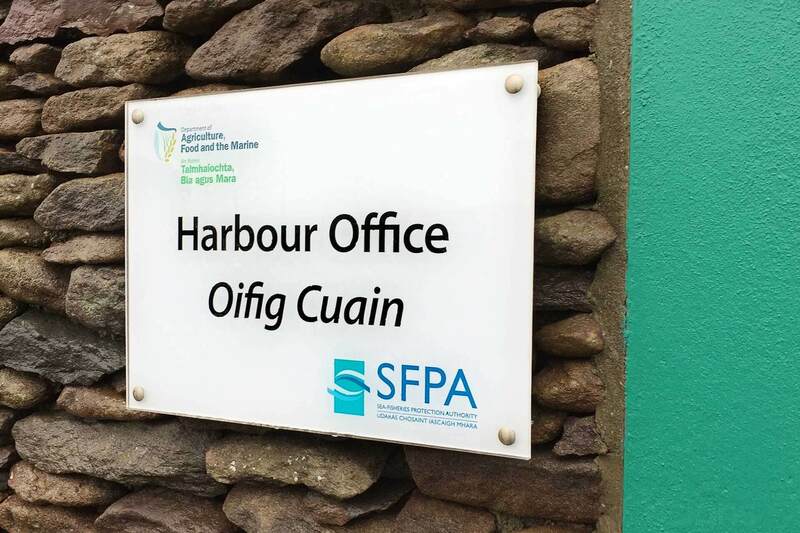 These are reverse printed on 6mm and 10mm panels and usually fixed with locator fixings that hold the sign off the wall, which means a wooden or pvc mount is not needed. 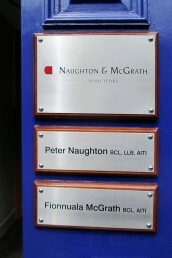 The locators are available in natural silver, gold, antique brass, black and various other colours. Ideal for nameplates where a full colour logo or crest is essential. 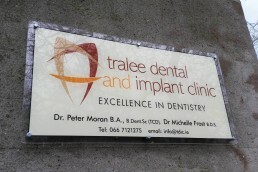 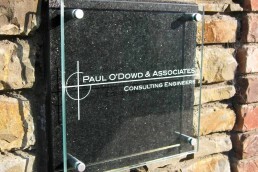 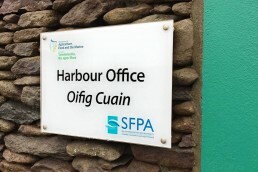 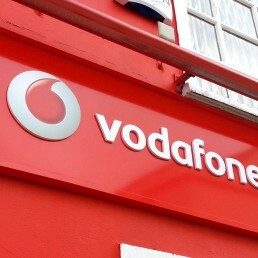 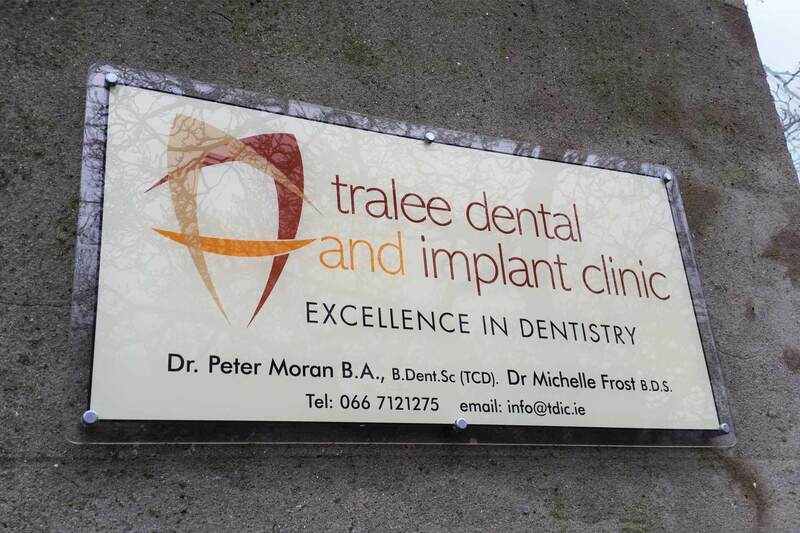 Acrylic nameplates are suitable for long term outdoor use. 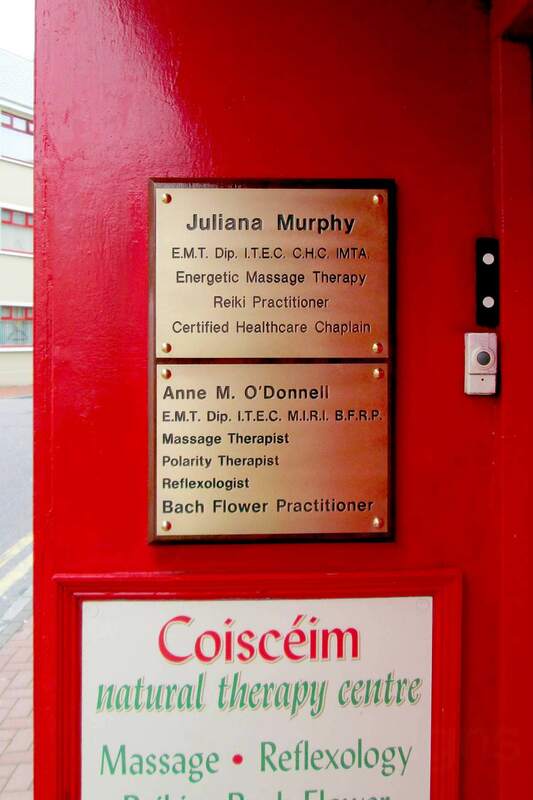 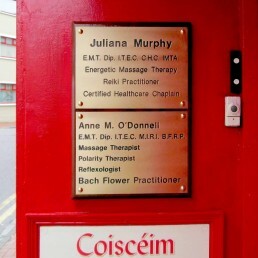 Traditional engraved nameplates are available in brass, stainless steel, anodised aluminium and bronze and are suitable for long term outdoor use. 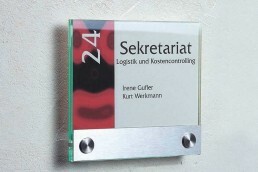 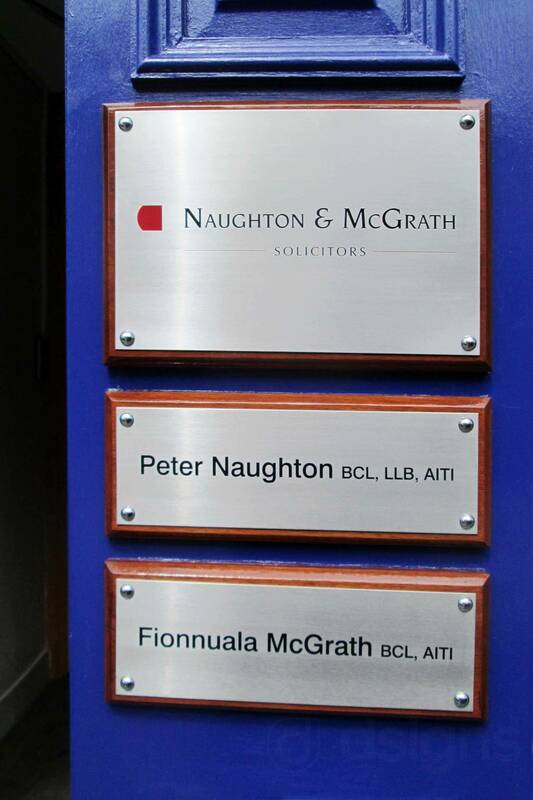 We can supply these nameplates with a solid hardwood or pvc mount. 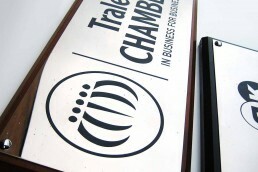 Stove lacquering is an option if low maintenance is required for brass. 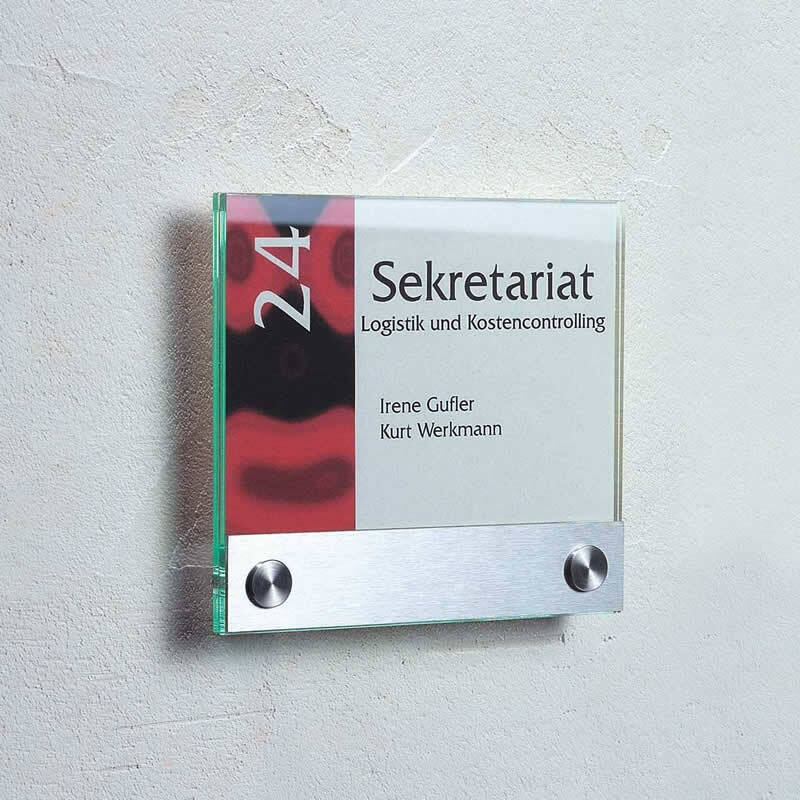 Your signage mount will enhance your nameplate and keep it in relief from your wall giving it more prominence and enabling easier cleaning. 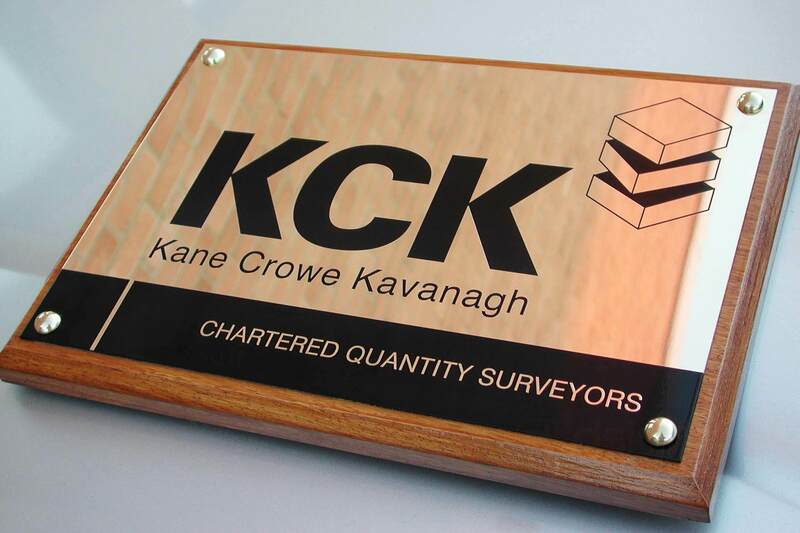 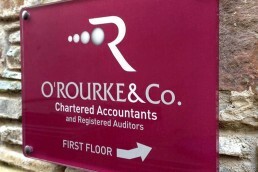 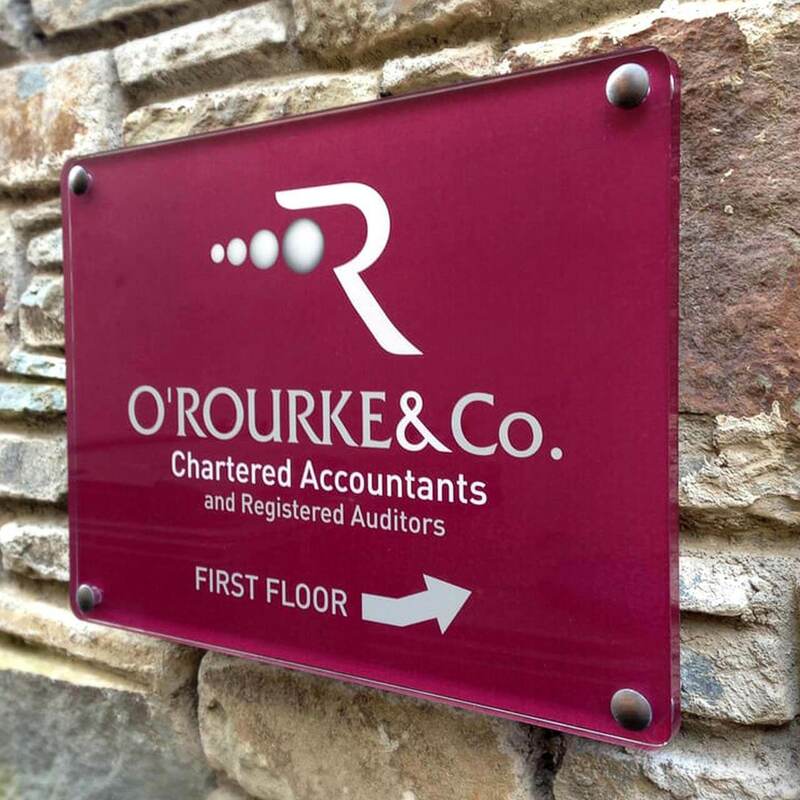 Mounts are available in Mahogany, Iroco, American Walnut, Acrylic and PVC and we can advise on the most suitable mount to use with your nameplate in terms of appearance and location.